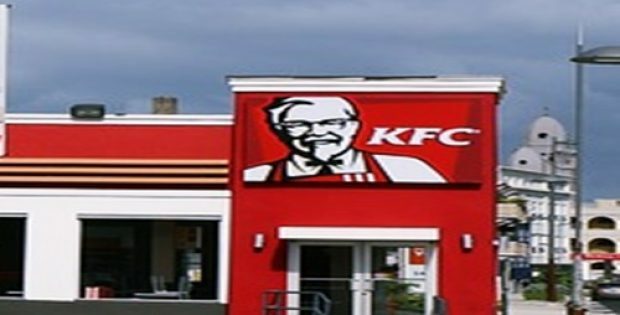 KFC is endeavouring to incorporate its mind-blowing taste into the vegan and vegetarian alternatives that it is looking to offer. KFC, the internationally-recognized fast-food restaurant chain, has grabbed the headlines for having announced its plans to trial its new vegan options later this year. As per trusted sources, the latest move has emerged in the wake of the rising popularity of veganism. In the previous year, the U.S. based KFC, one of the largest fried chicken sellers, had announced its plans of rolling out a great deal of meat-free options, in response to over 12,600 people signing a petition that encouraged the American chain to introduce a new version of its signature fired chicken dishes, purely aimed at vegan interests. The latest reports confirm KFC is now fulfilling its promise on launching the vegan-friendly options. Jack Hinchcliffe, the Innovation Director at KFC, claimed in a recent statement that the fast food brand is on the verge of trialling the new vegan options in stores by late 2019. Hinchcliffe went on to comment that the latest trend of veganism is indeed scaling up and added that the company is presently working on both the vegan as well as vegetarian meal options at its innovation kitchen. As reported by Vegan Food & Living, KFC had previously caused a controversy amidst its non-vegan customers due to an advertisement called ‘The Whole Chicken’, clearly showing people how the food they offer is sourced, as the ad featured hens strutting around. The ad had consequently left an unpleasant impact on customers who started sympathizing with the lives of these sentient beings. If reports are to be believed, Hinchcliffe later affirmed that the new plant-based meal options have to be credible, genuine and authentic and must be able to woo consumers, rather than letting down the vegan population by creating something like a bean burger, which is hard to accept.